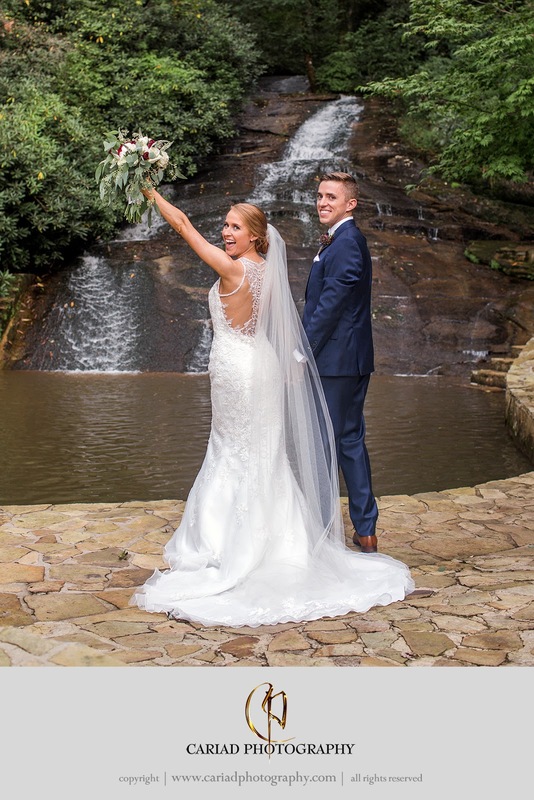 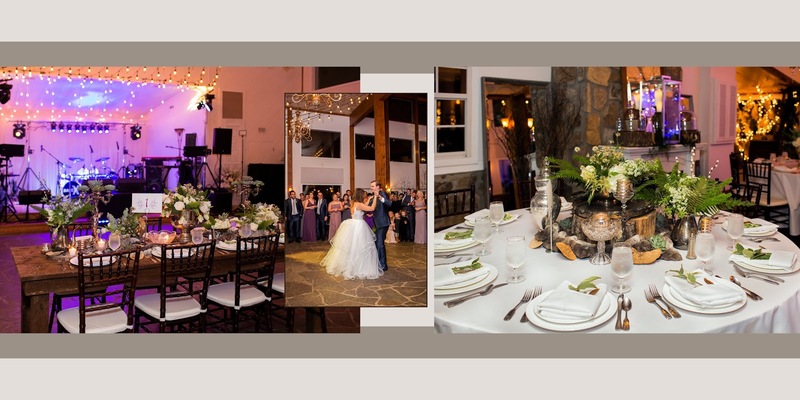 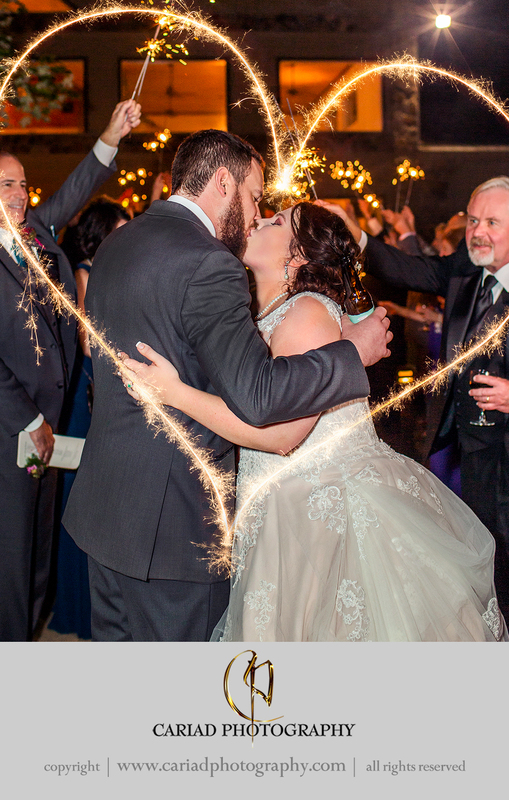 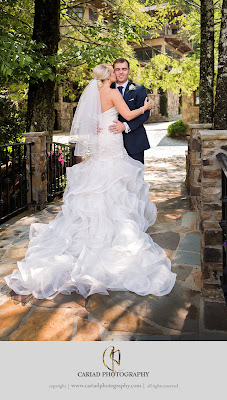 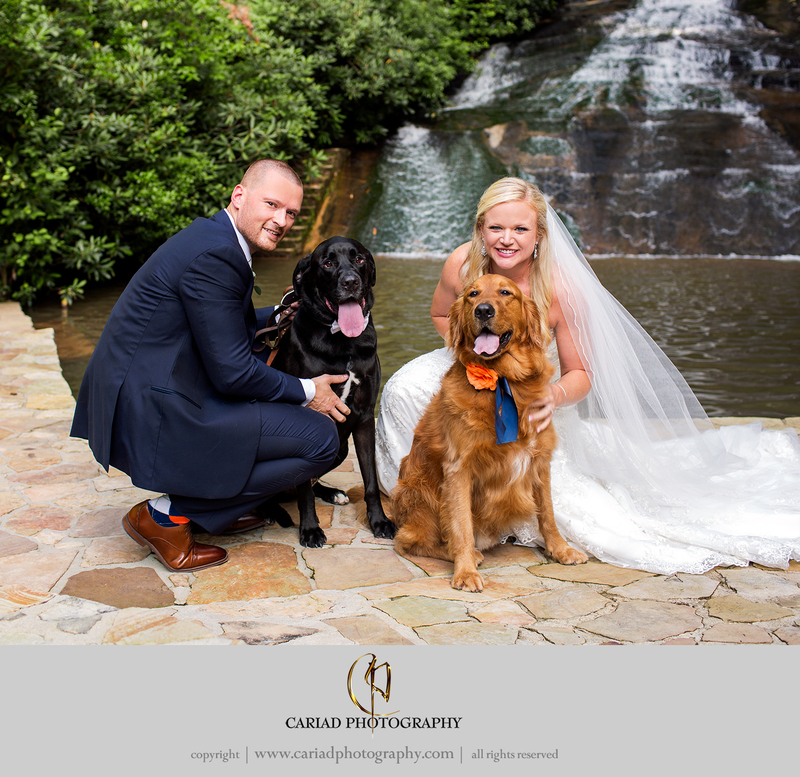 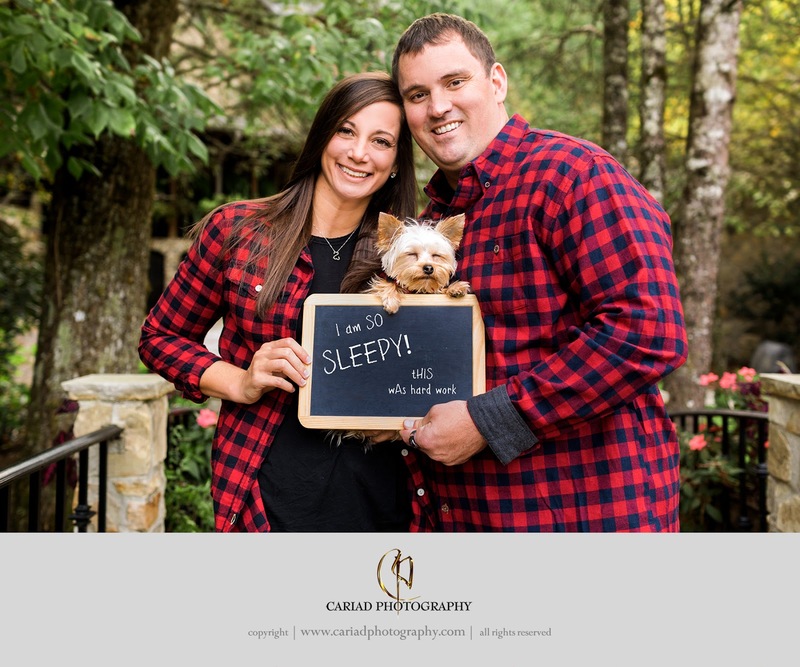 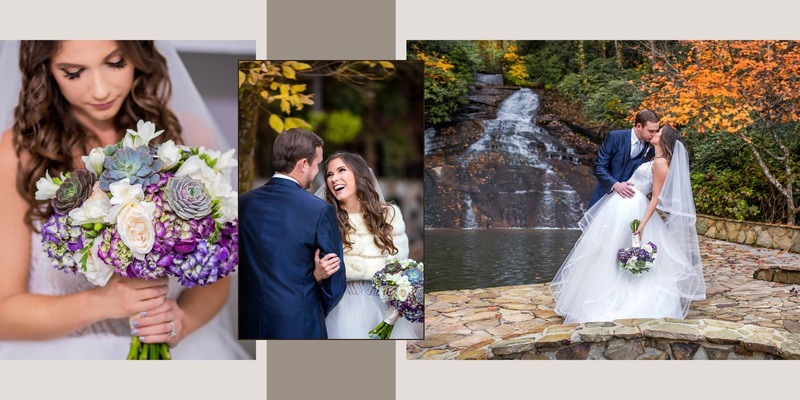 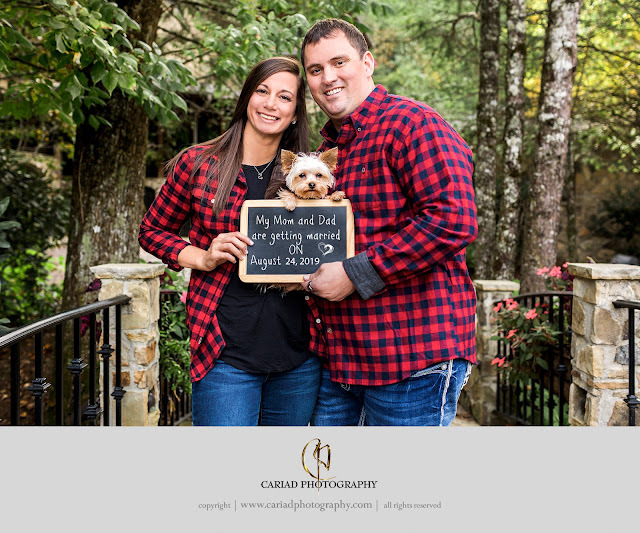 North East Georgia Waterfall Wedding. 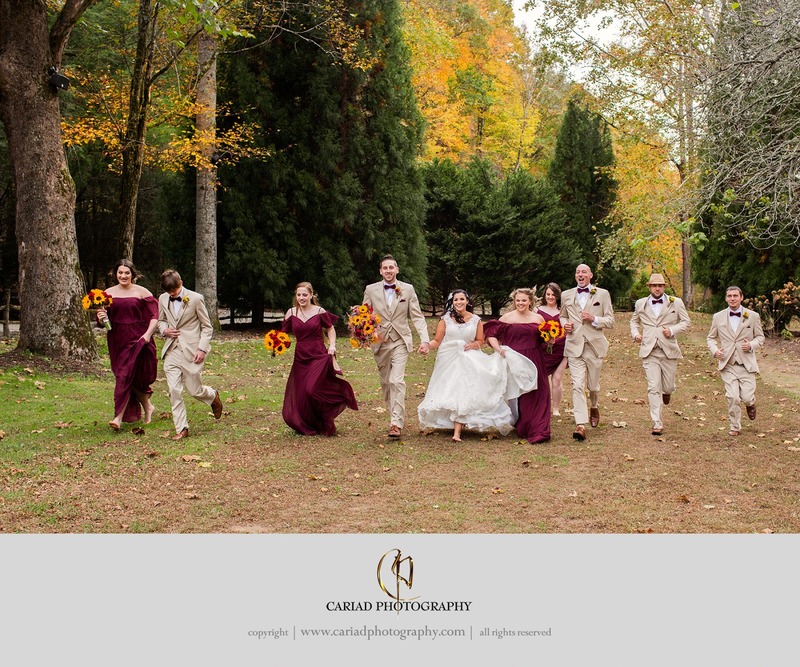 North East Georgia in the Fall is so magical with all the different leaf colors. 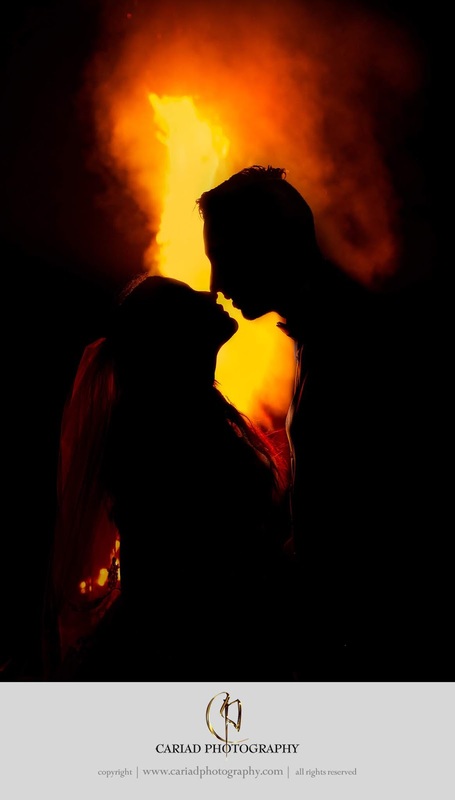 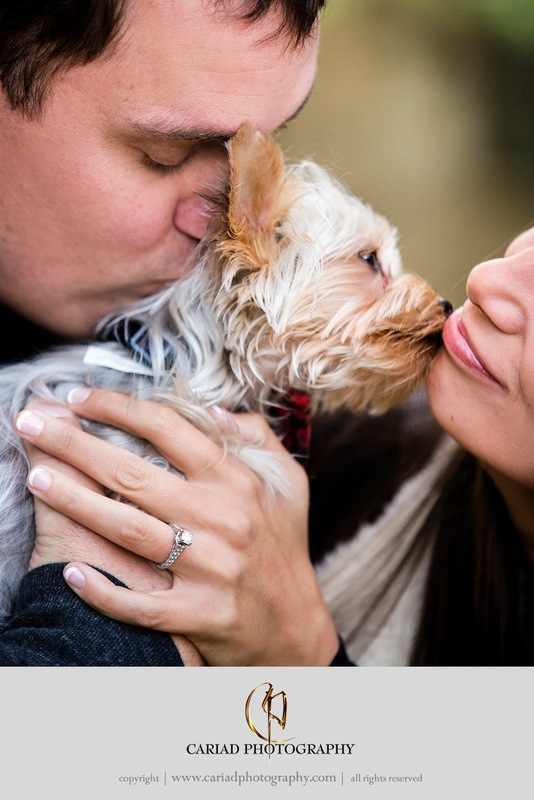 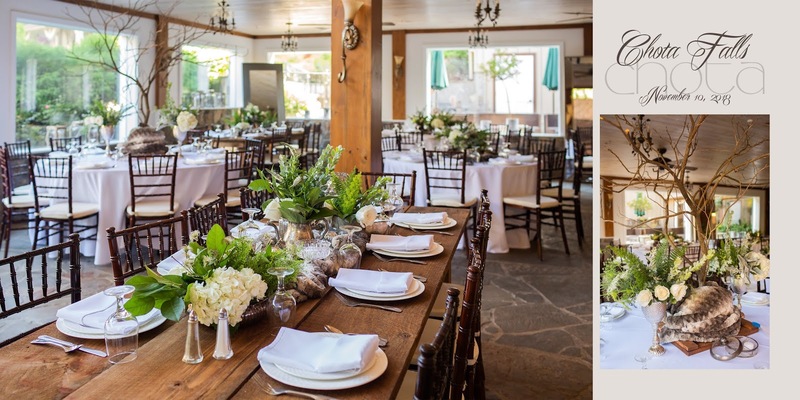 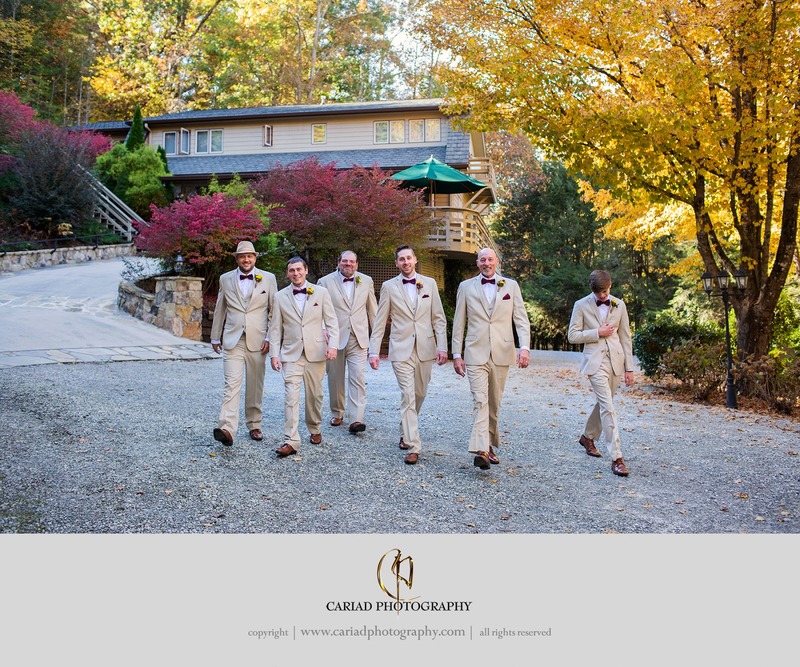 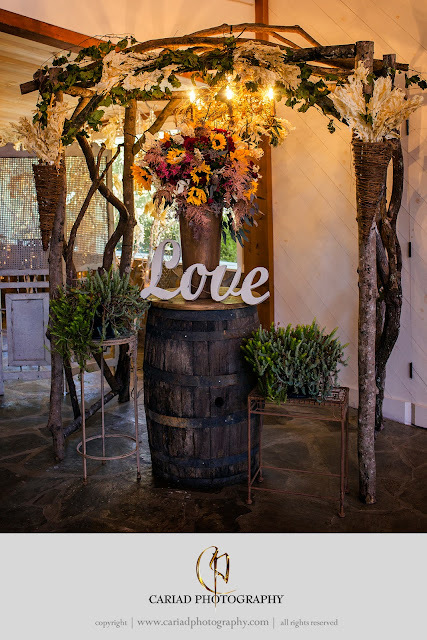 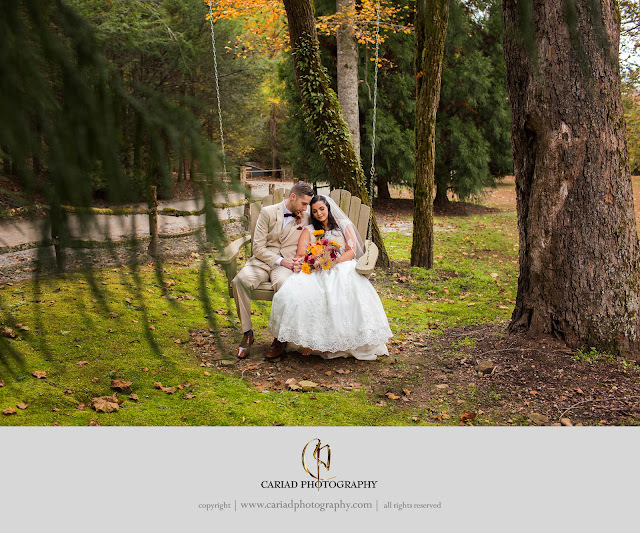 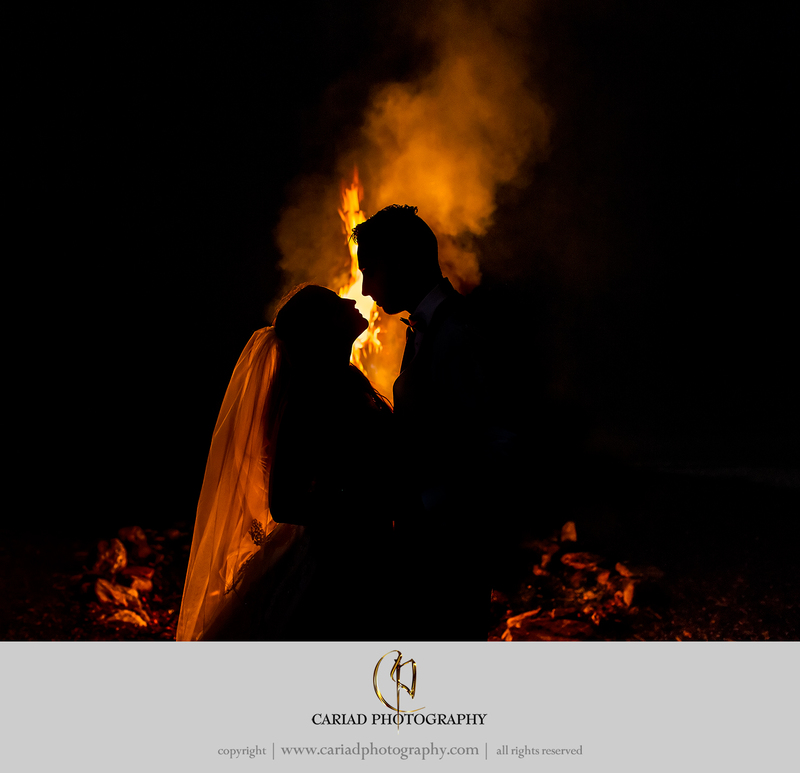 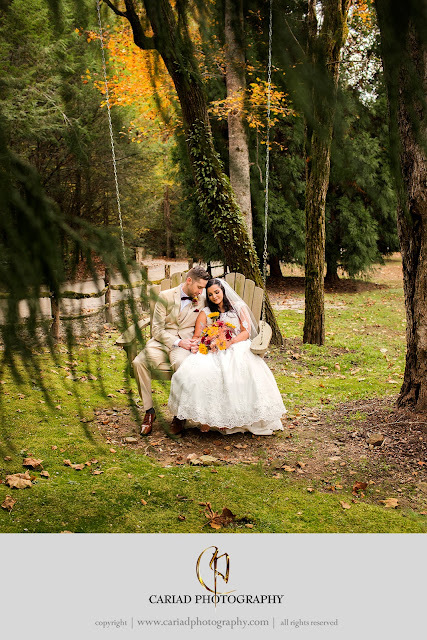 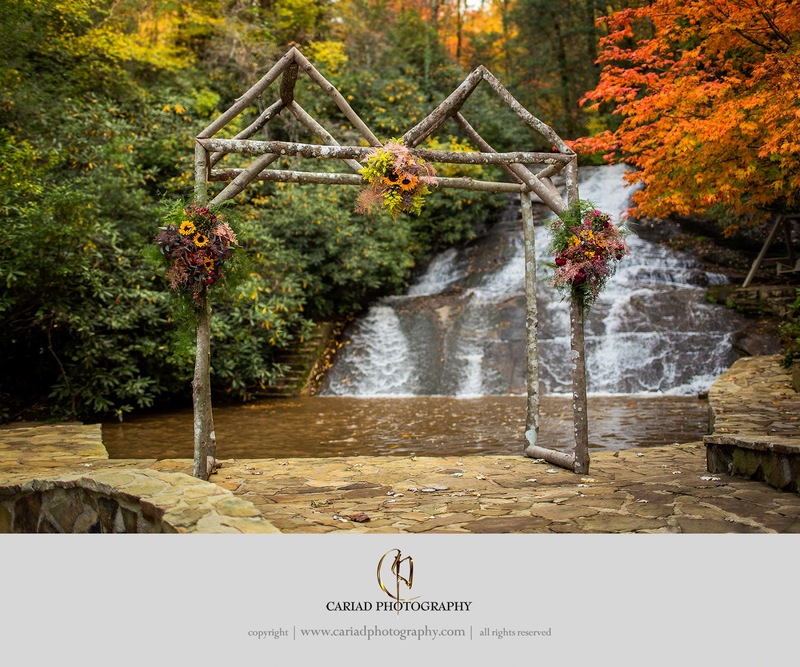 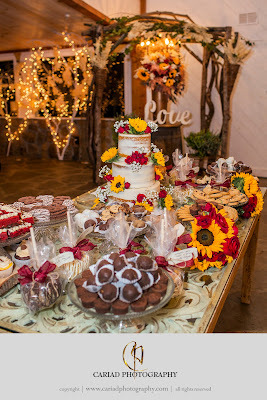 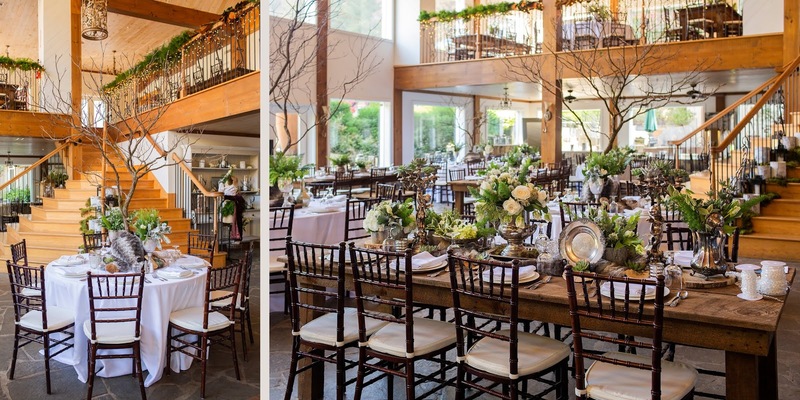 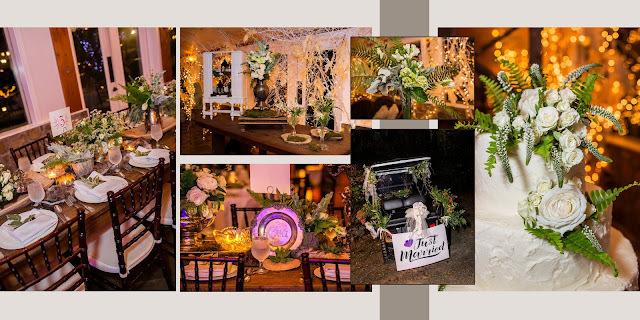 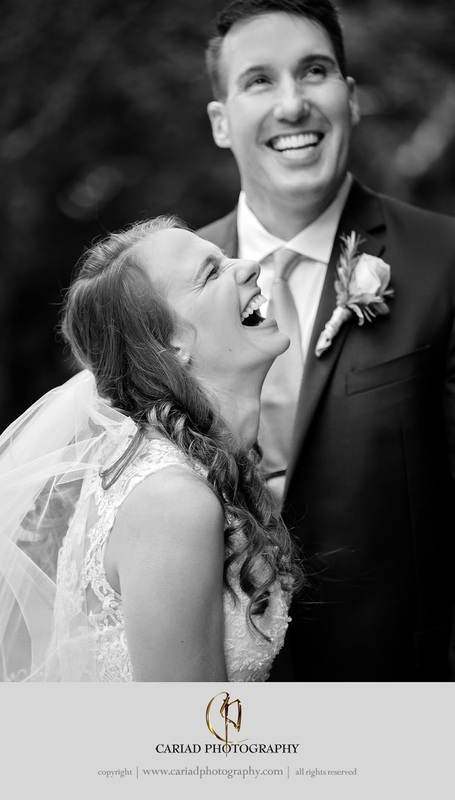 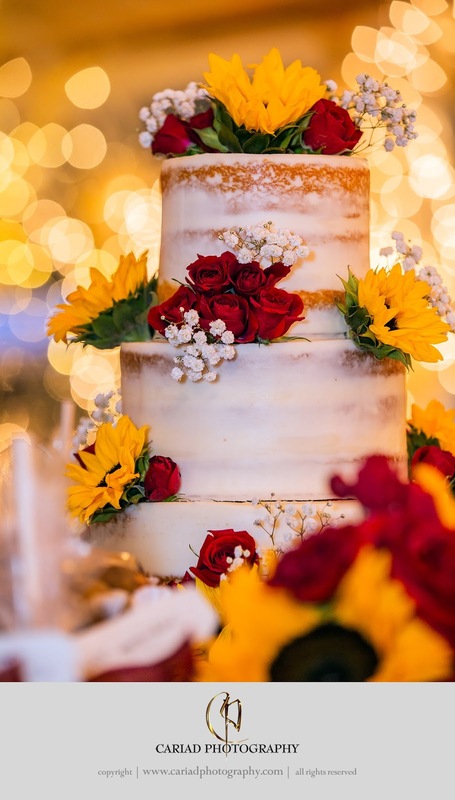 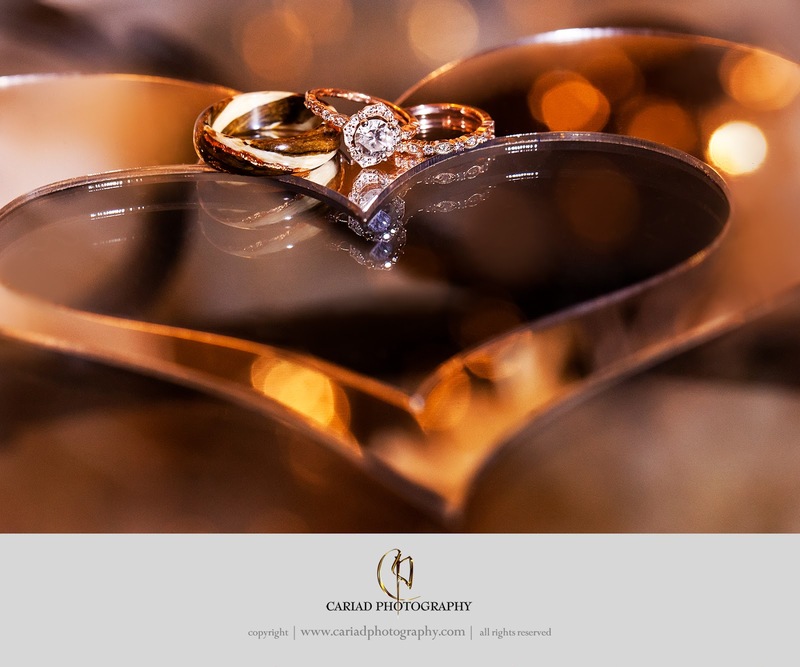 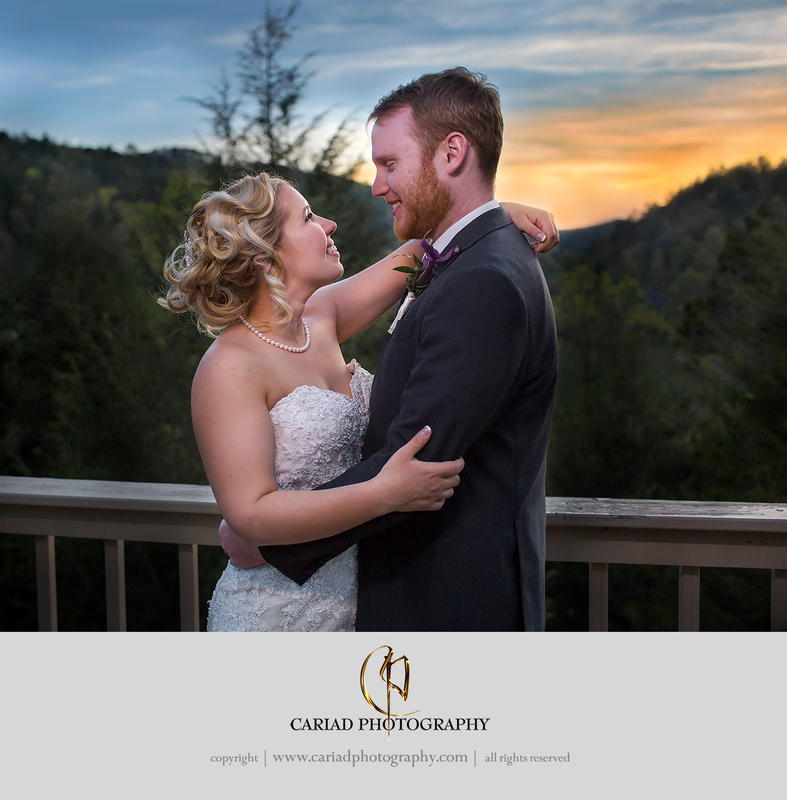 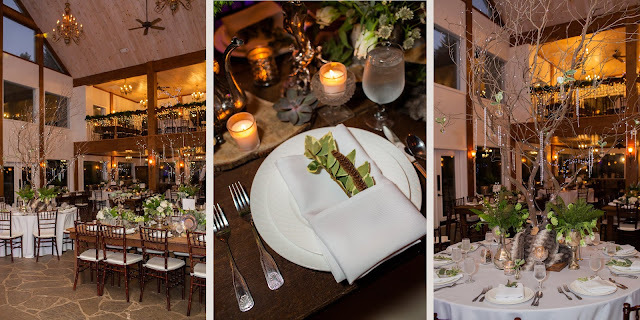 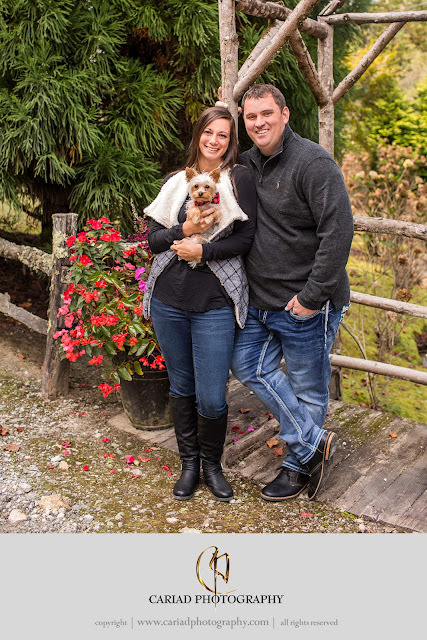 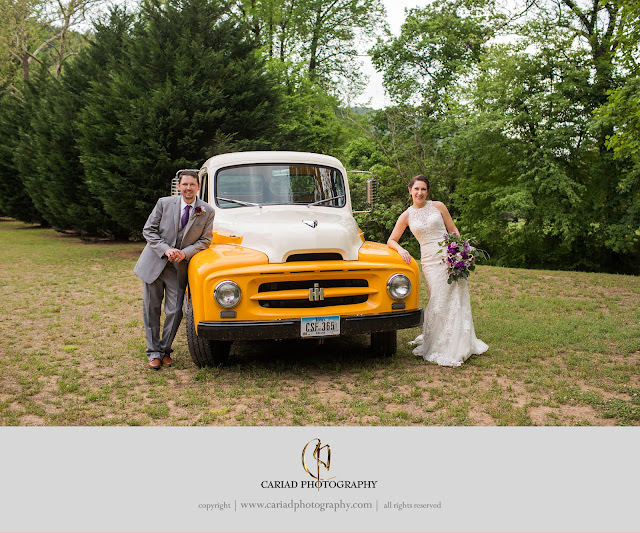 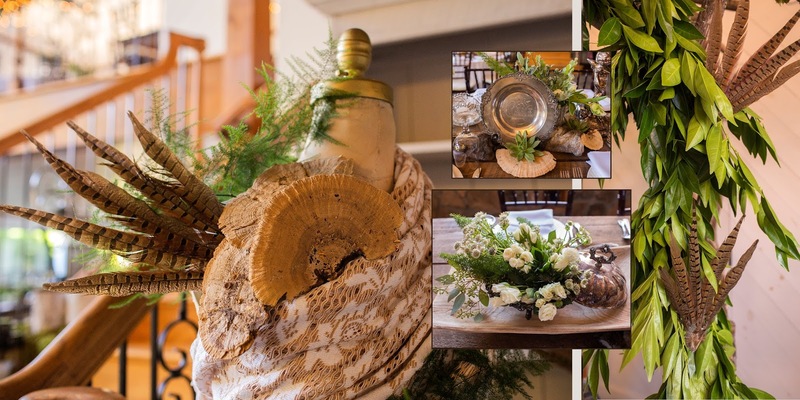 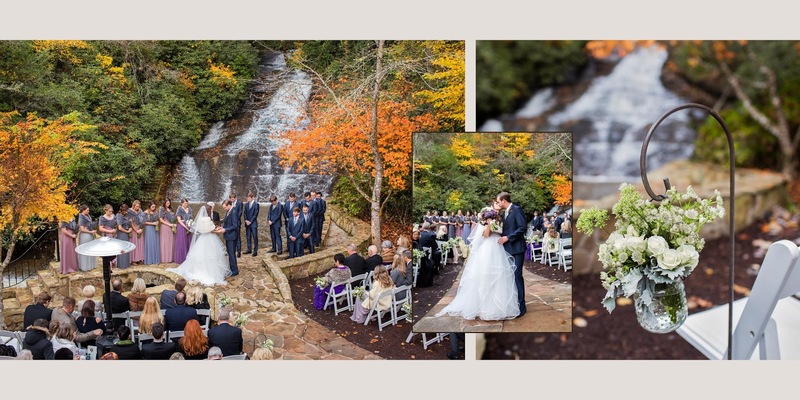 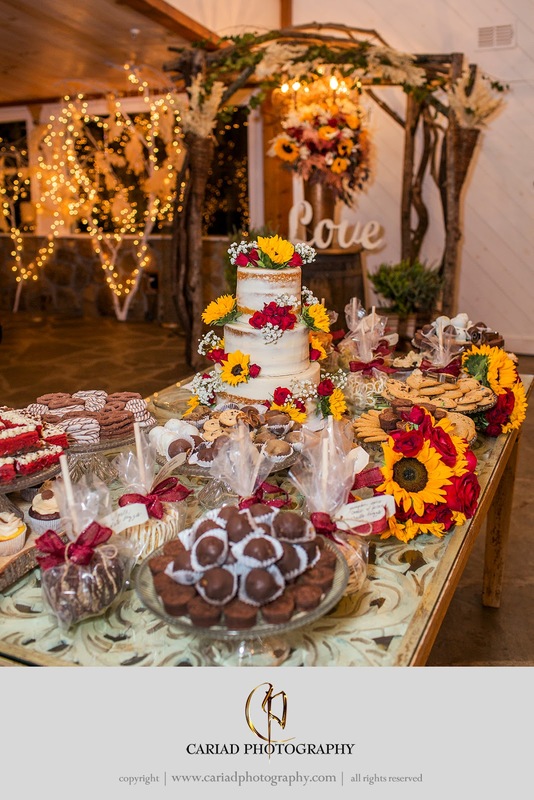 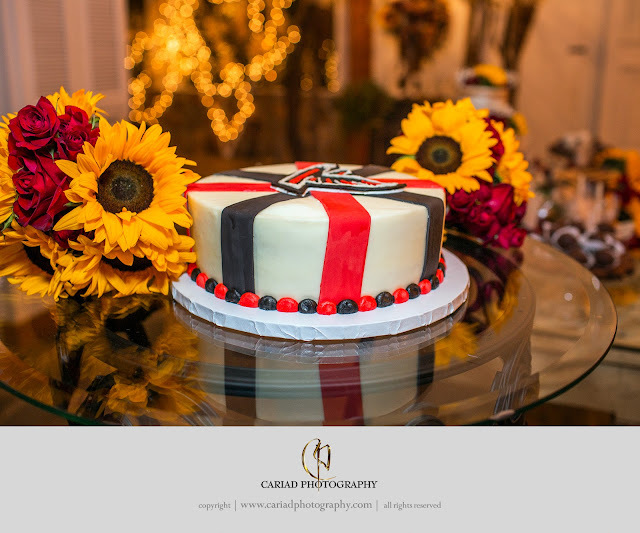 So many couples choose October and November for their wedding to enjoy the Fall splendor. 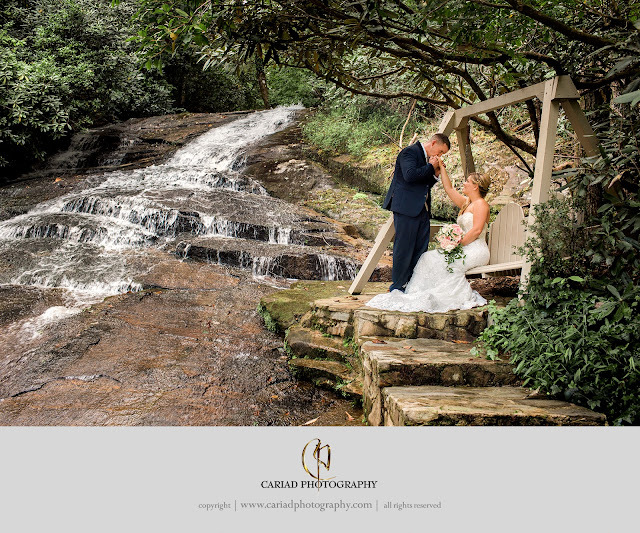 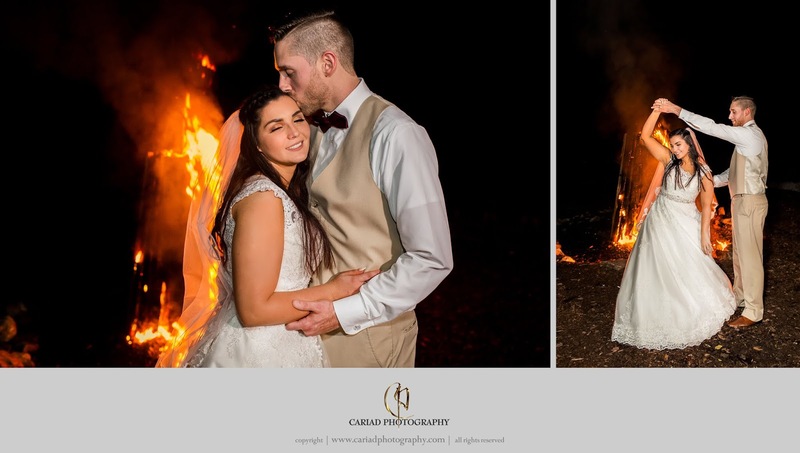 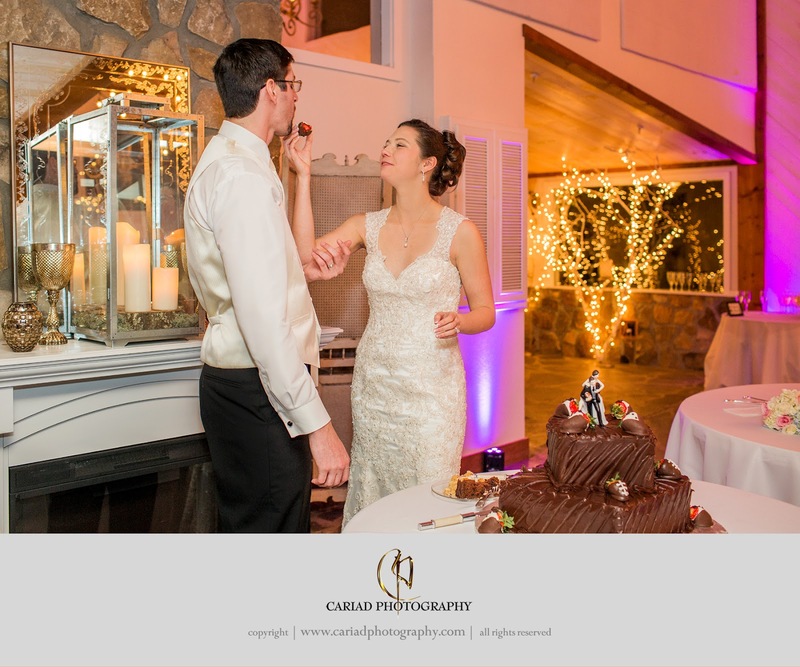 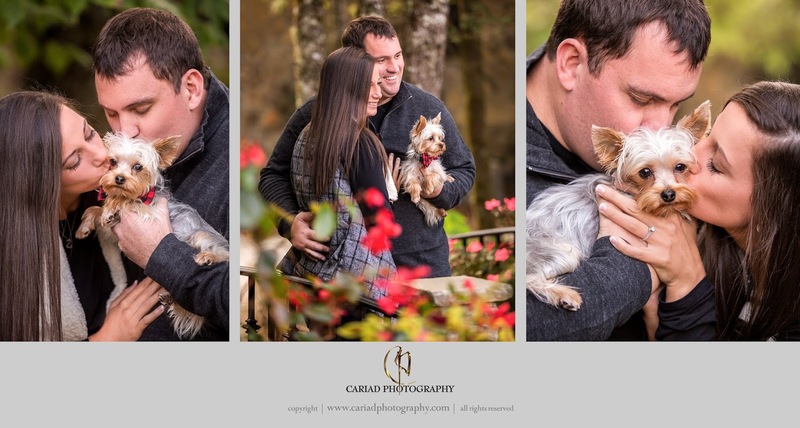 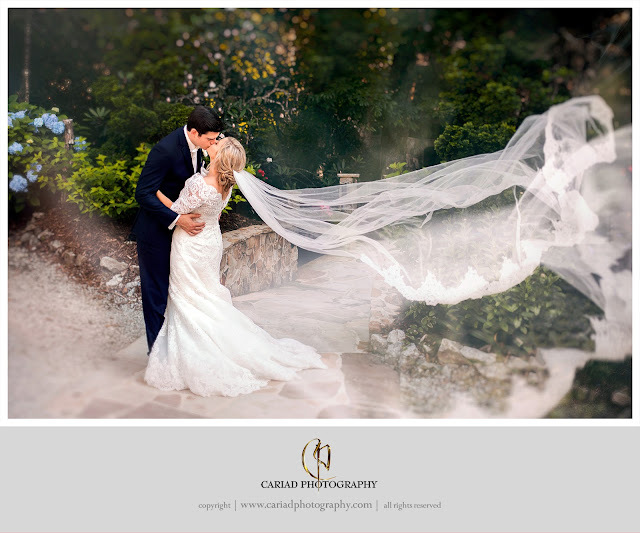 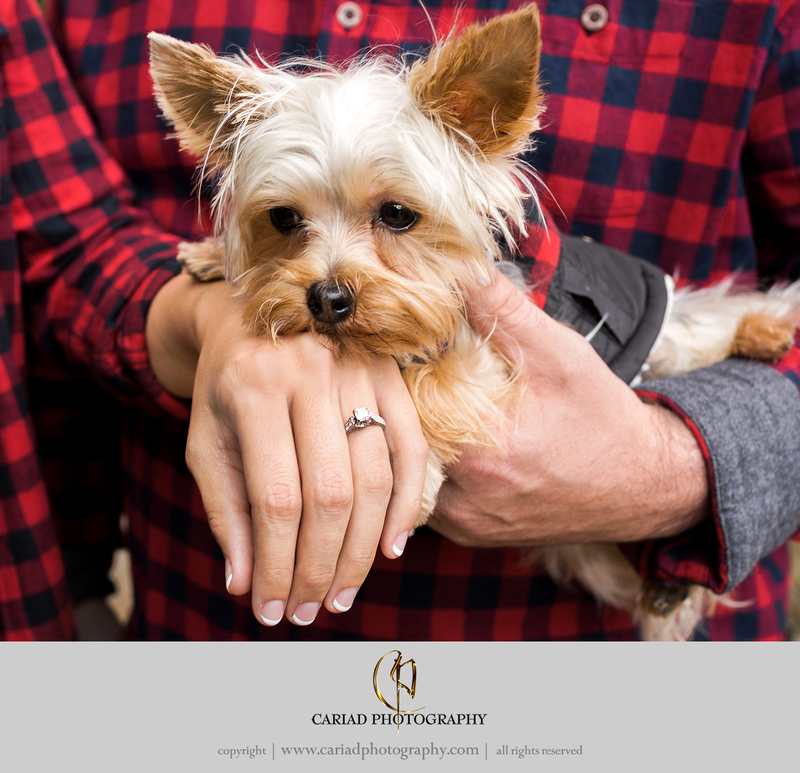 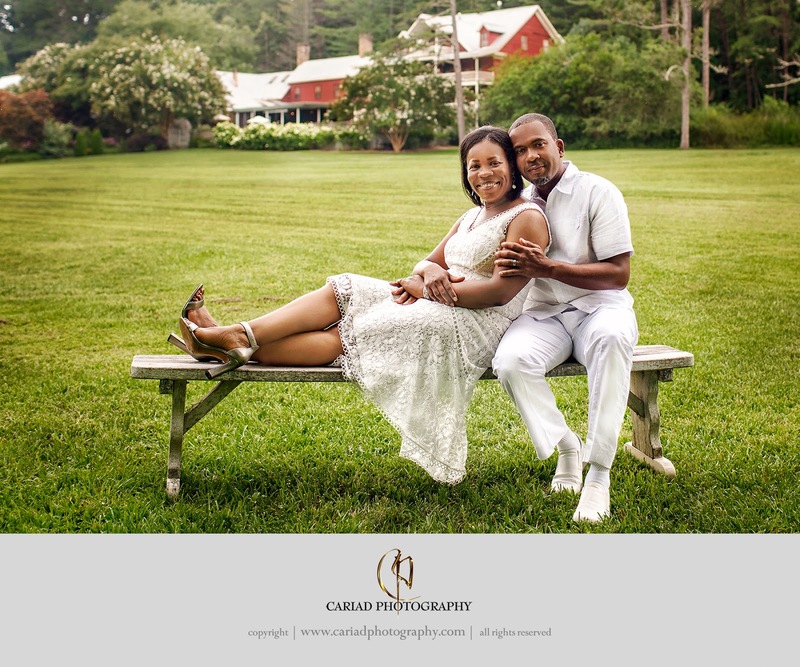 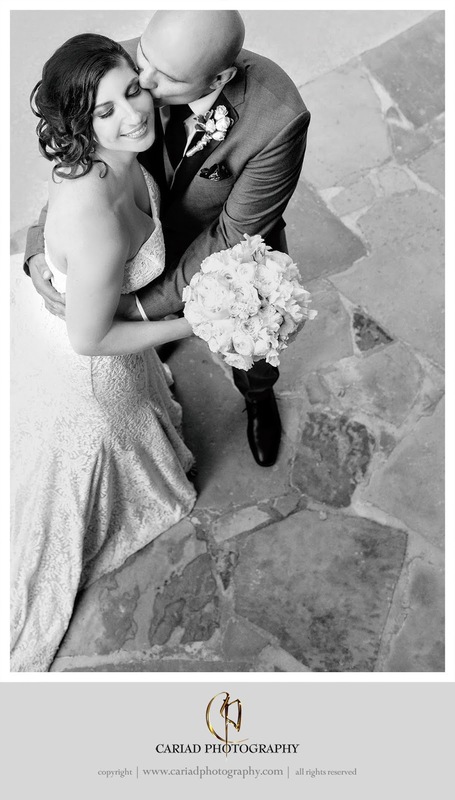 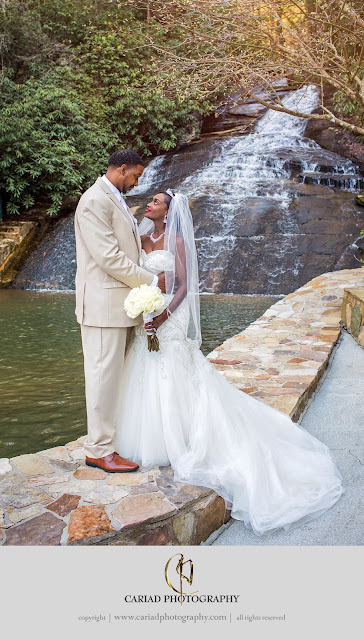 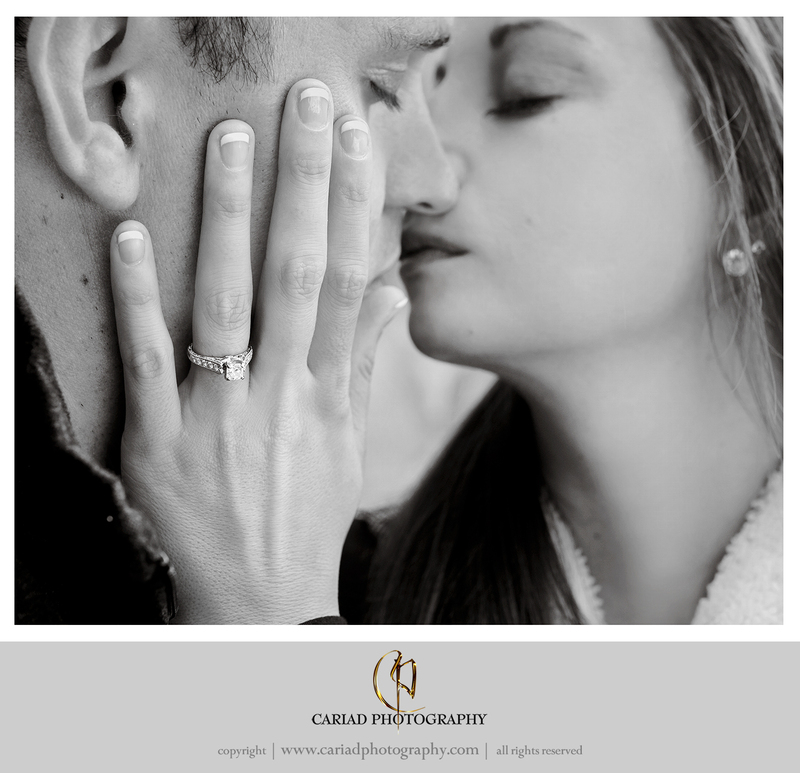 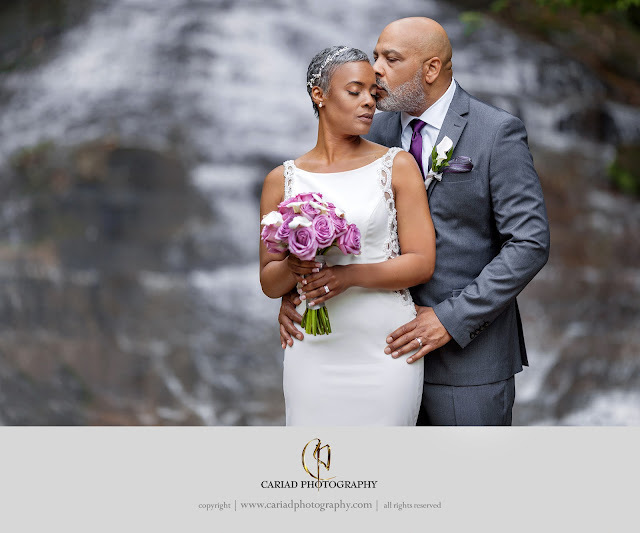 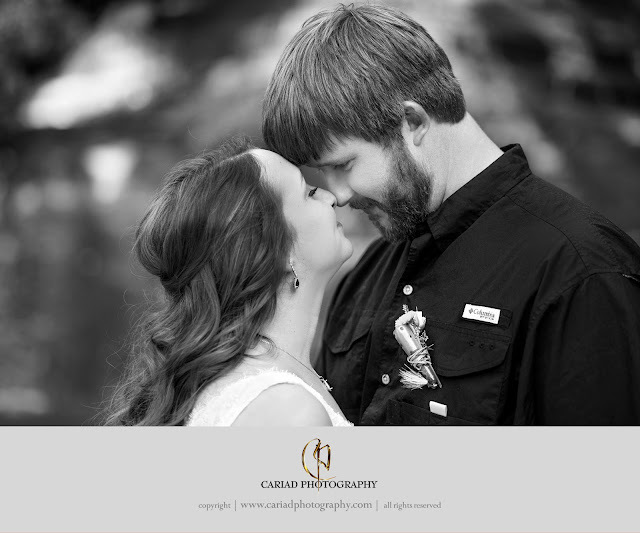 Mariah and Charles did as well and they decided to have their wedding beneath the waterfall at Chota Falls. 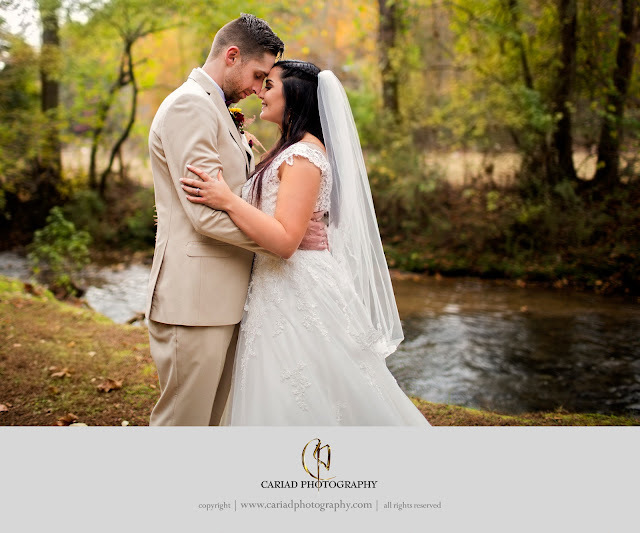 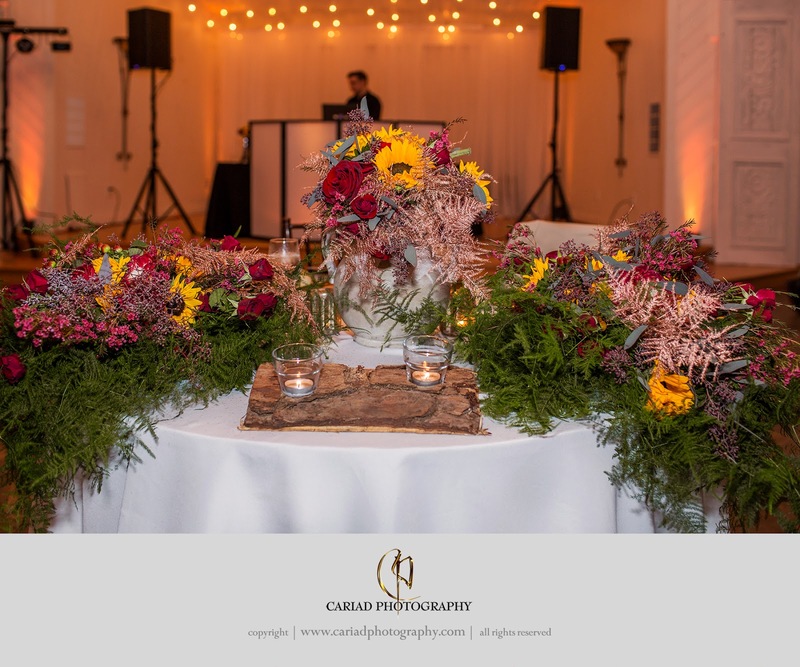 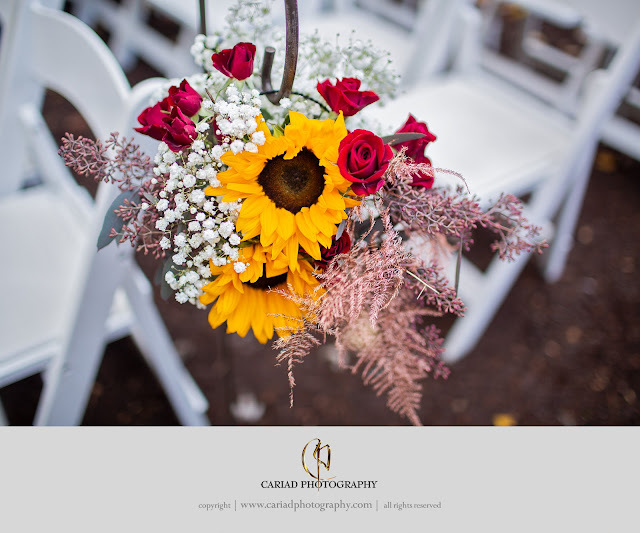 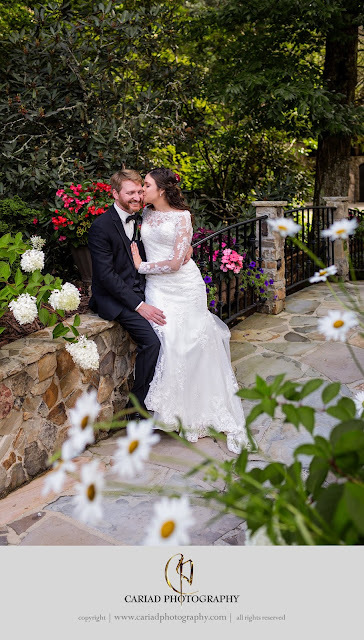 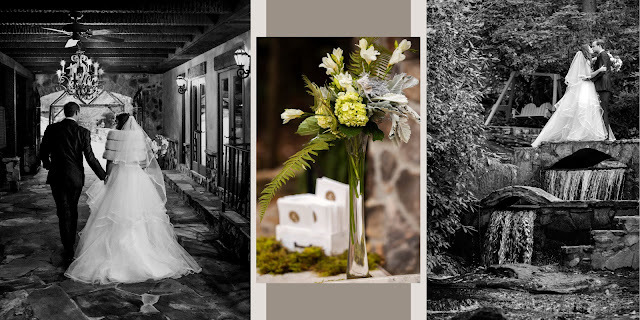 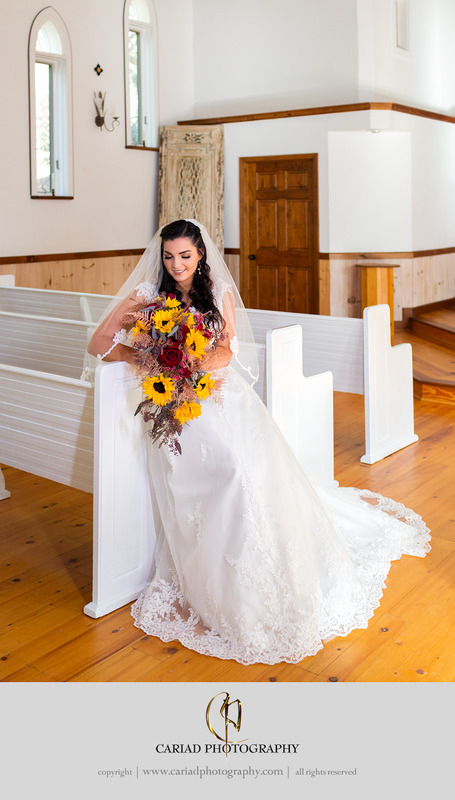 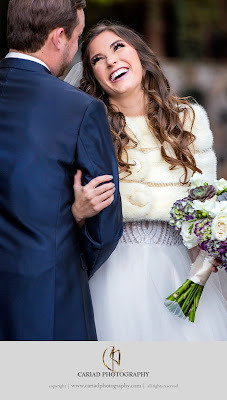 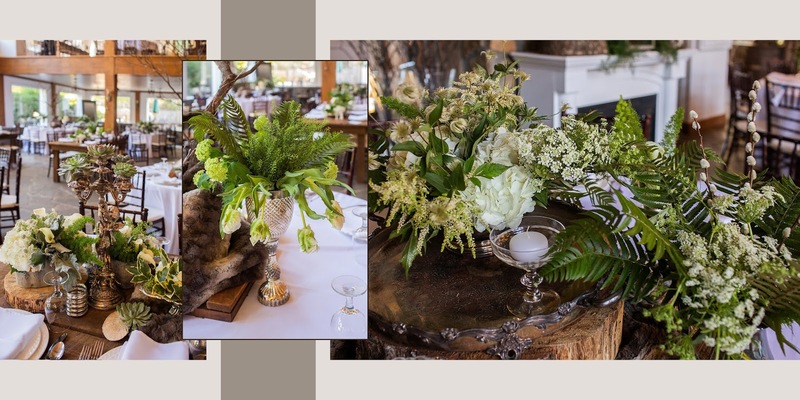 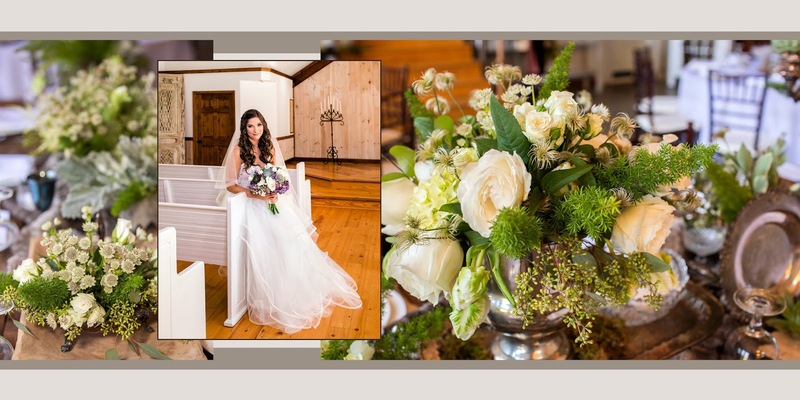 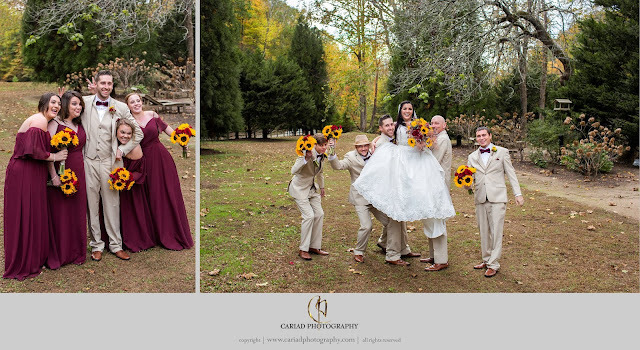 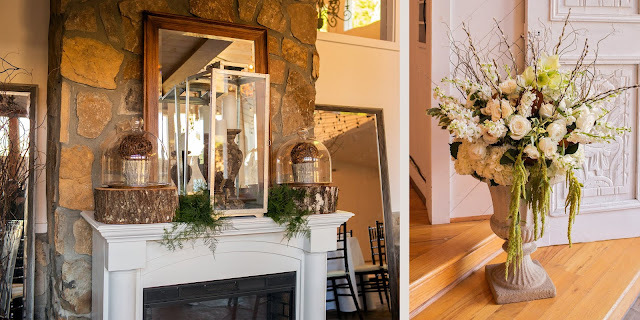 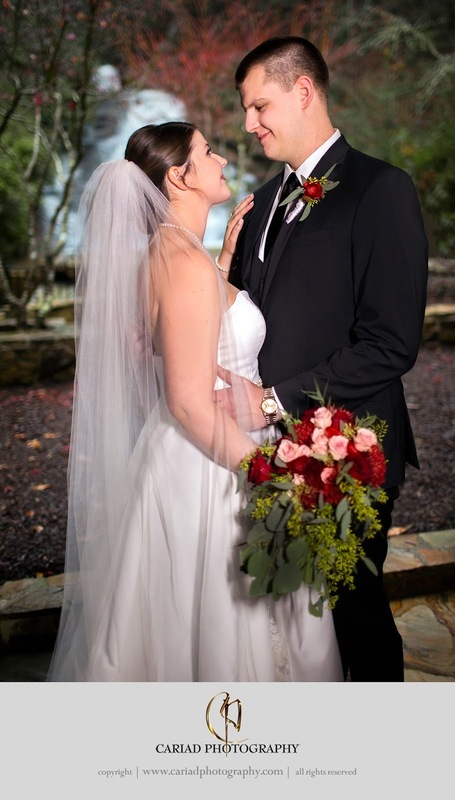 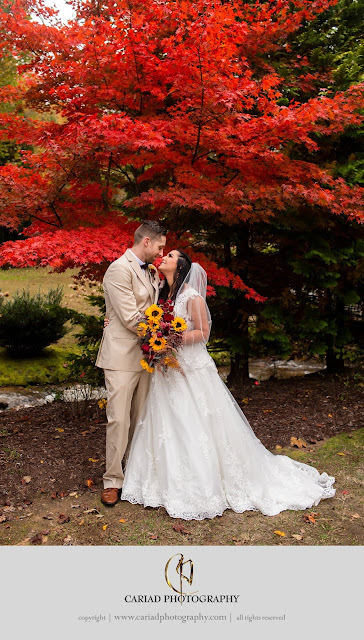 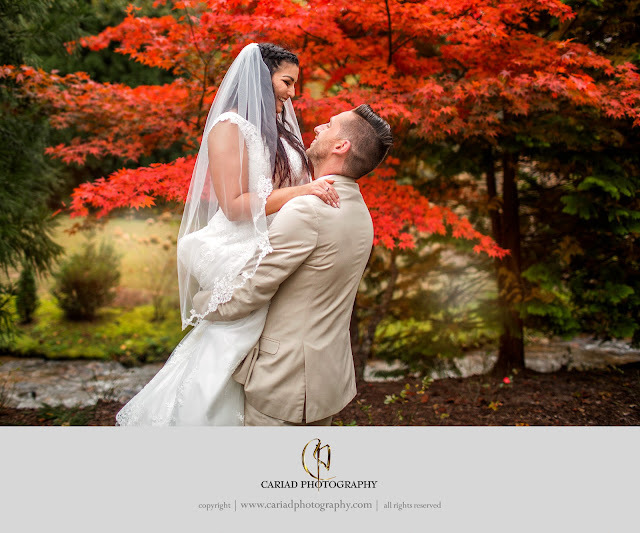 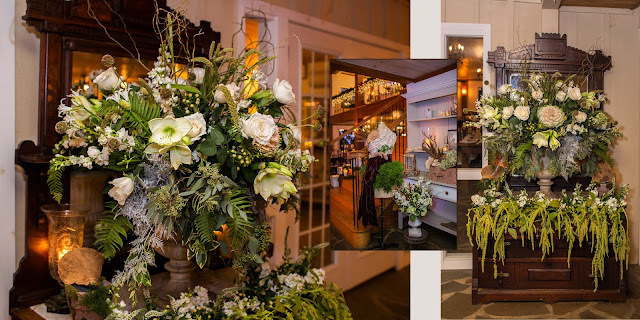 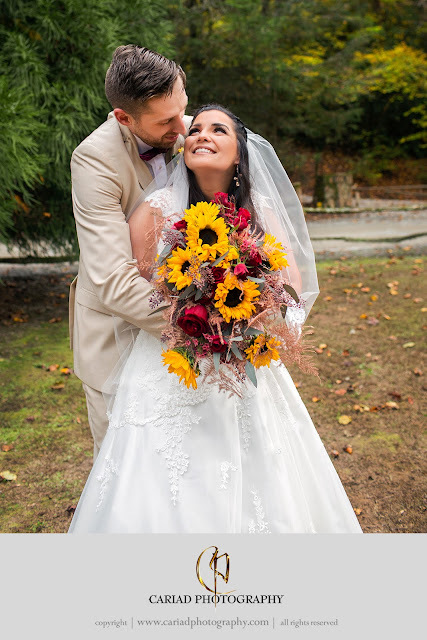 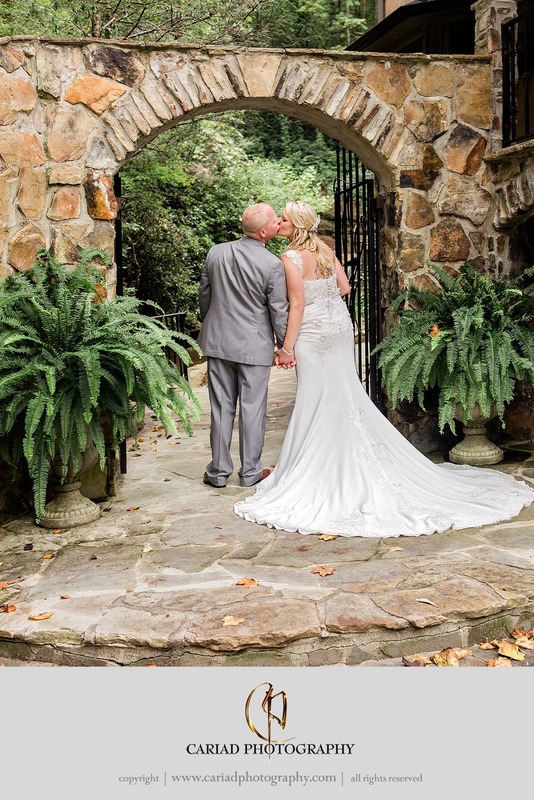 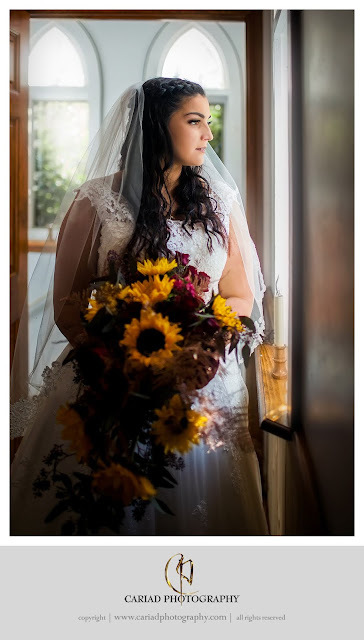 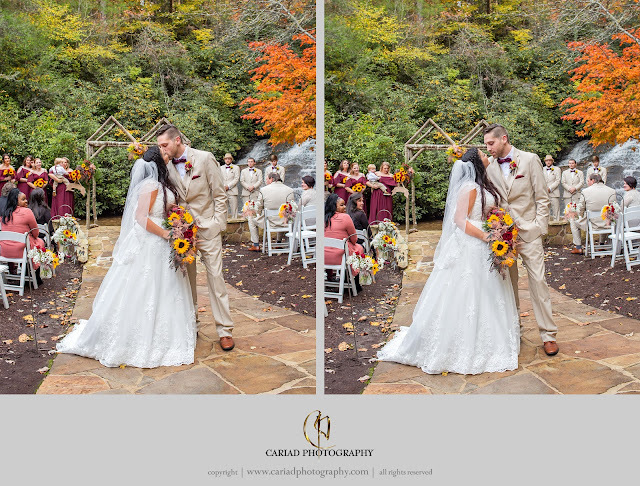 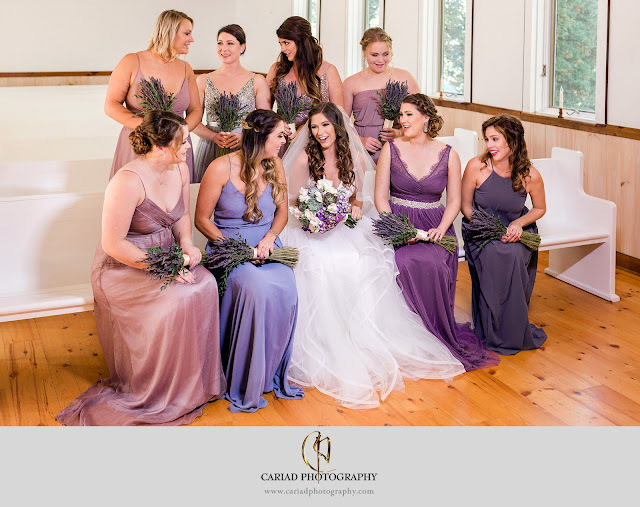 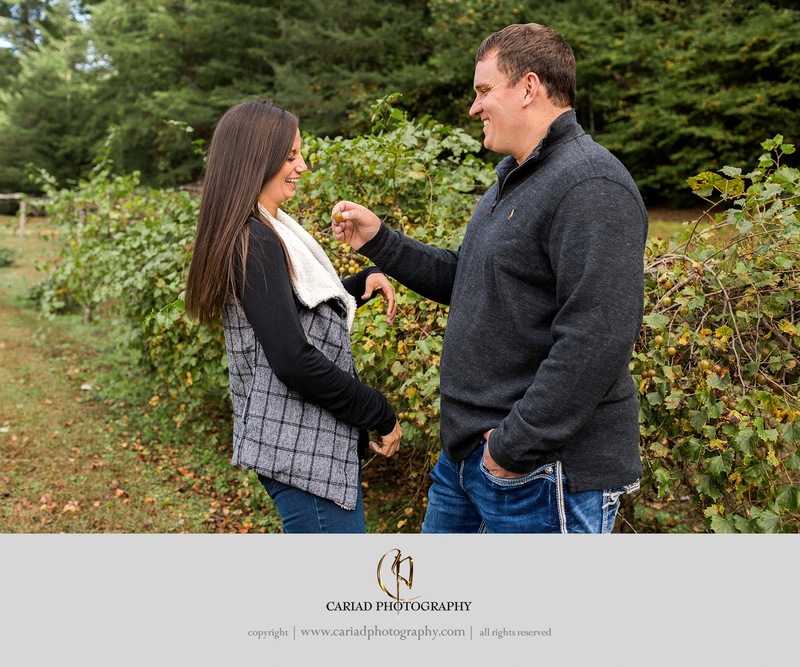 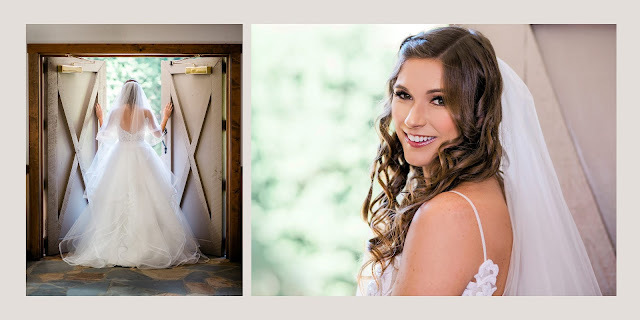 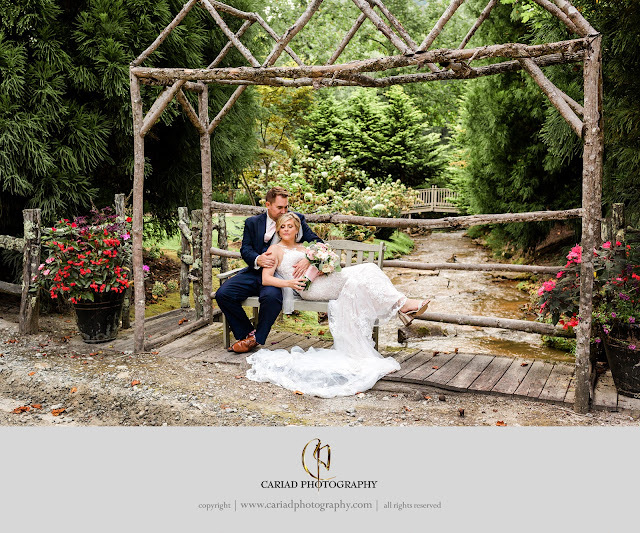 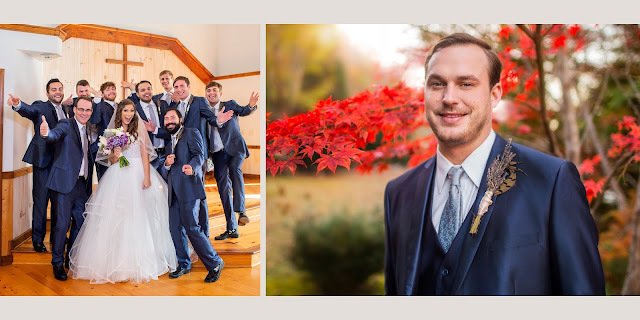 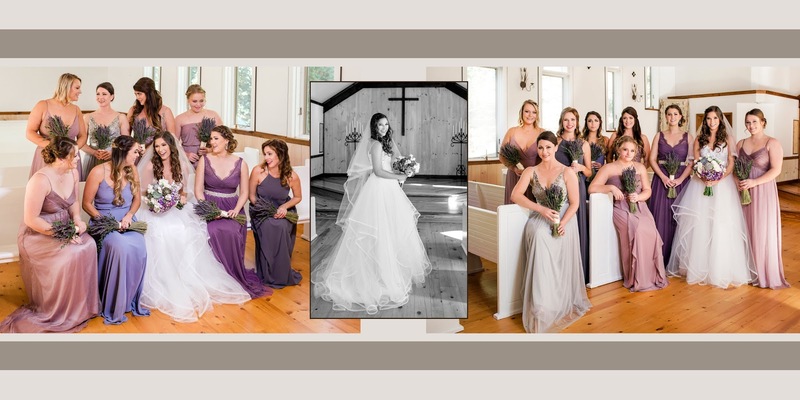 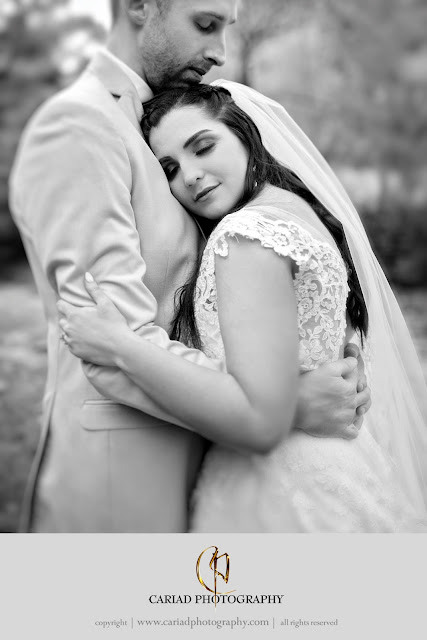 It was a gorgeous day, Mariah looked stunning in her gown and the flowers that Henry Luther designed for her and her wedding were perfect to compliment the Fall colors of nature. 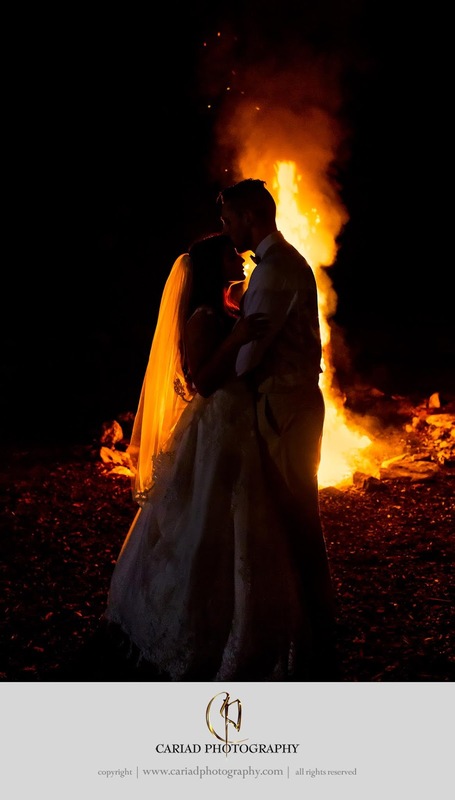 They finished the day off with a huge bonfire.